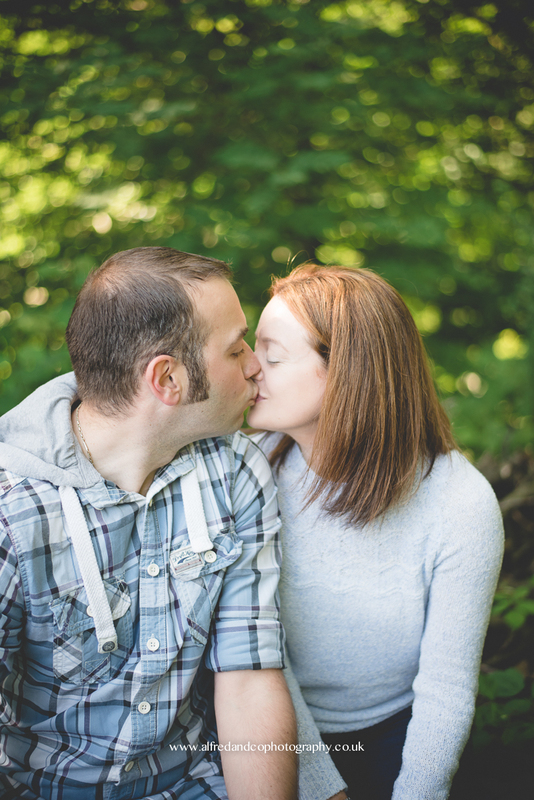 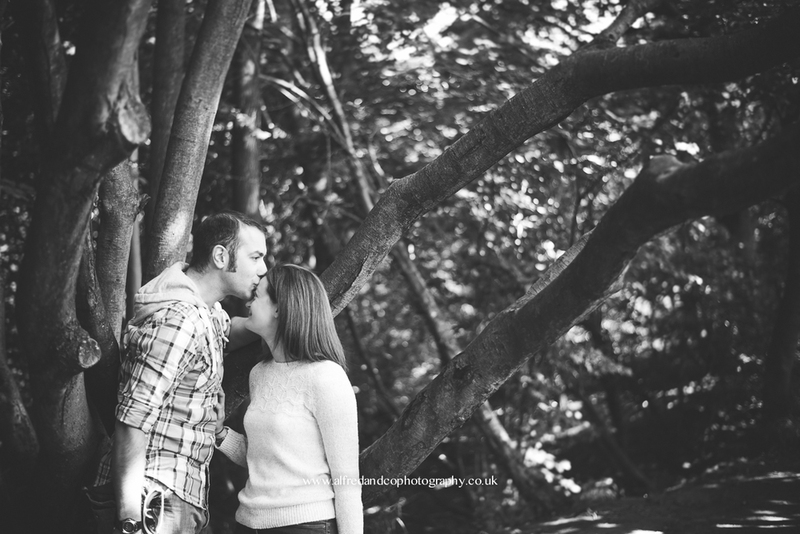 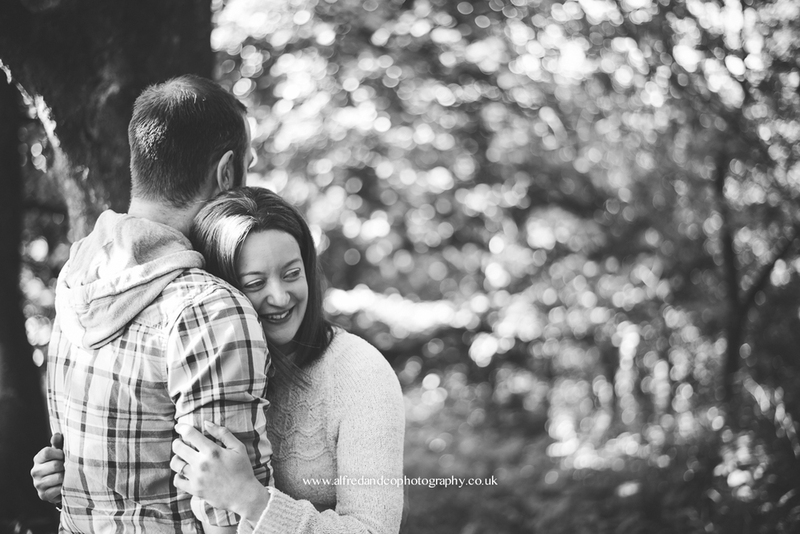 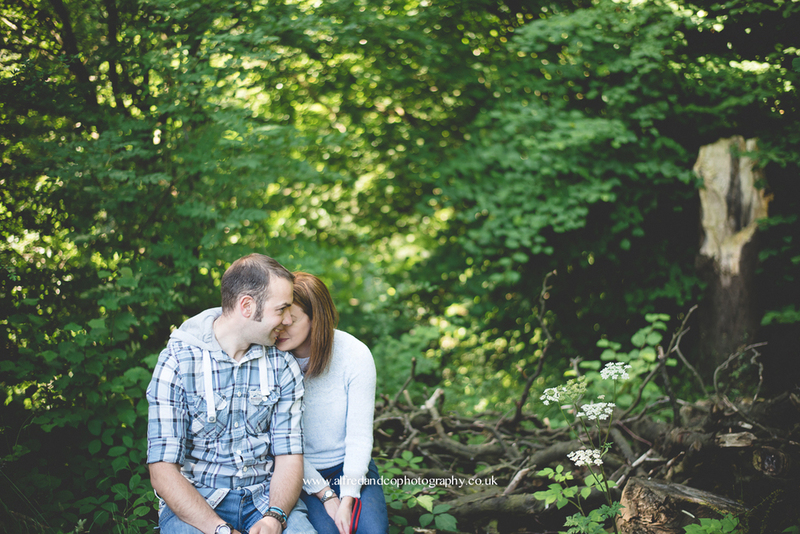 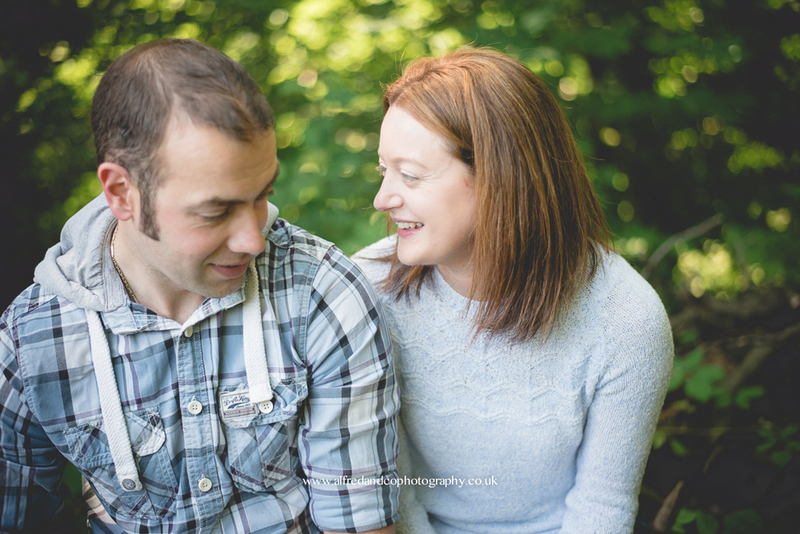 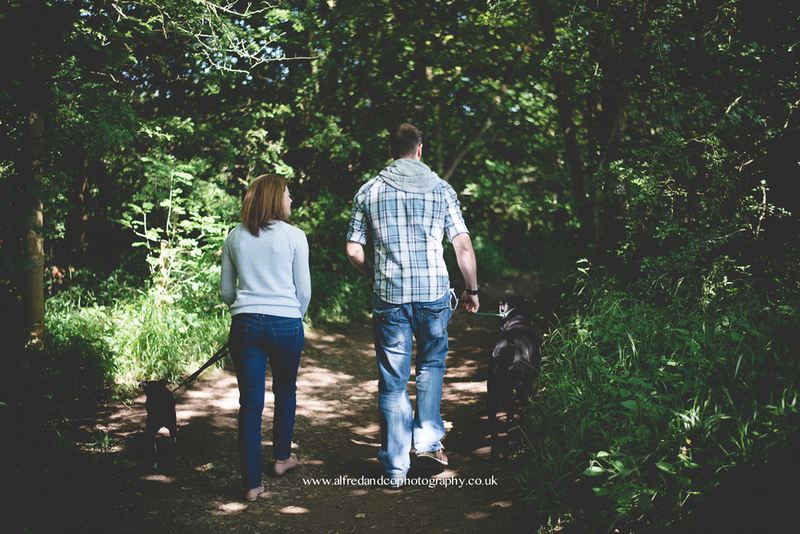 I met Sarah and Phil over a year ago now, and it was so lovely to see them again for their pre-wedding shoot. 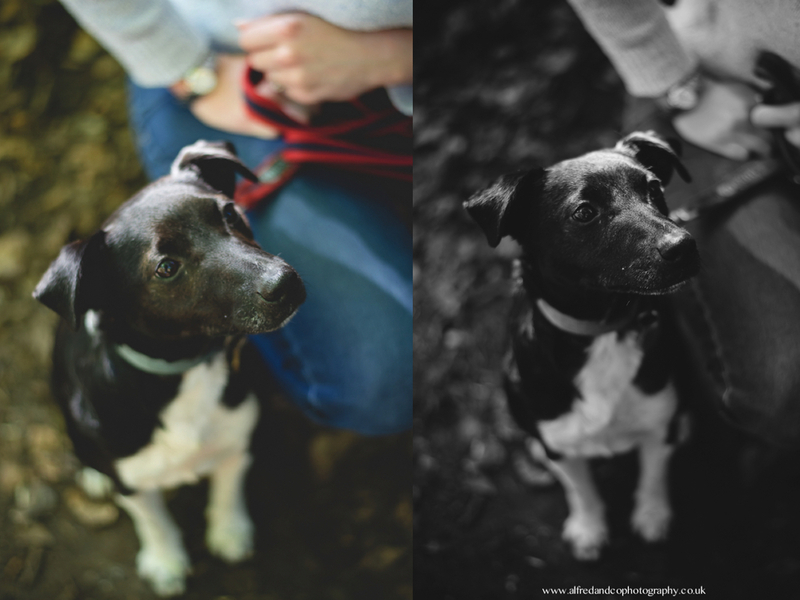 We went over to Skipton Woods which was so beautiful, and I could have quite easily have stayed with them for the rest of the day, snapping away and playing with their gorgeous dogies Bertie and Cougar. 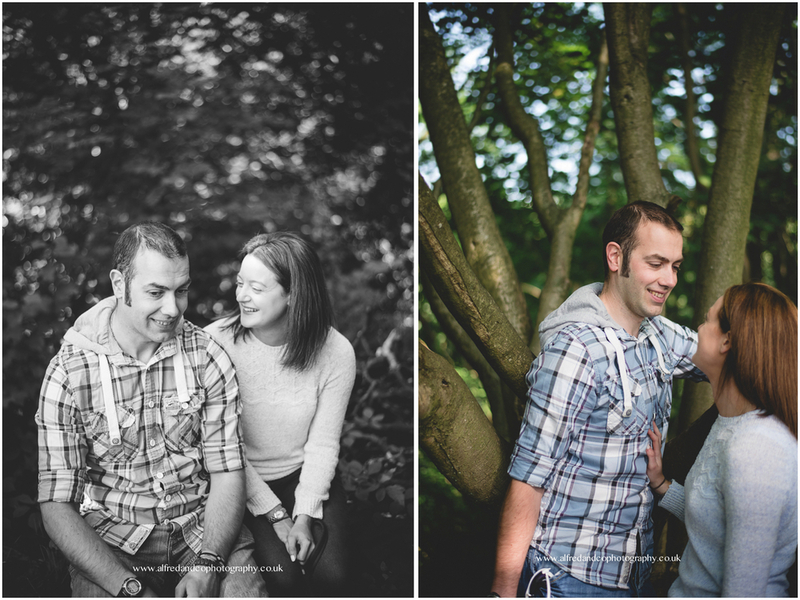 Here are just a few pictures from the day! 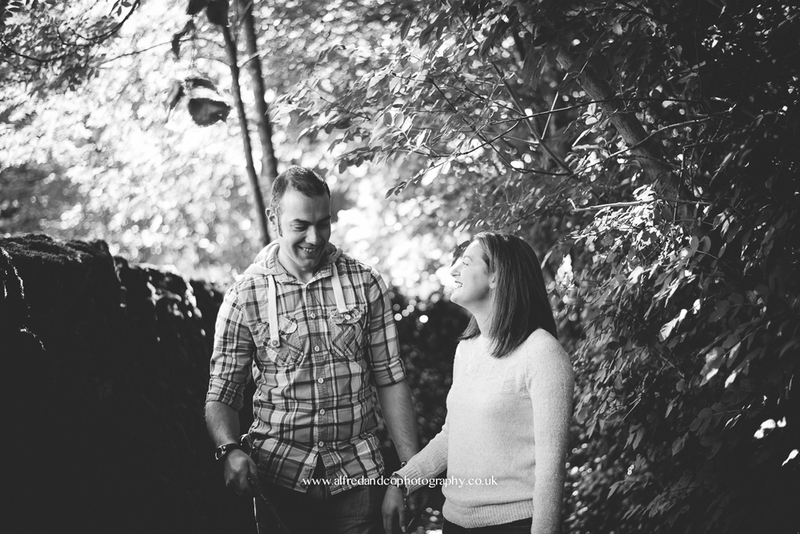 Roll on for the wedding Brownsholme Tithebarn in November!